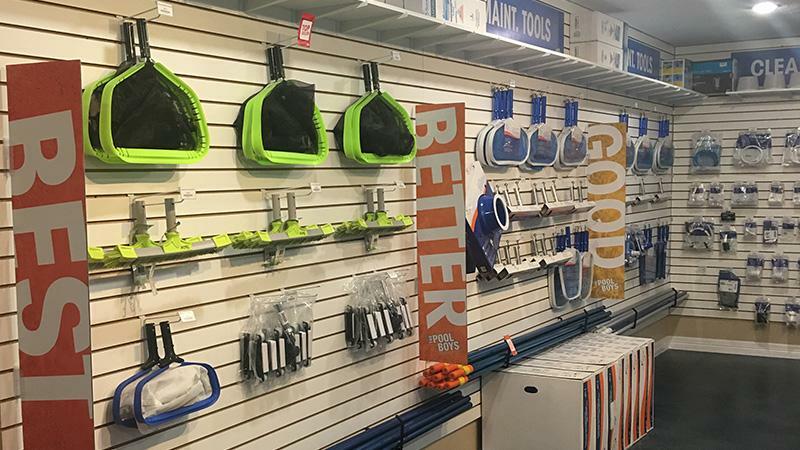 It's easy to shy away from a Variable Speed Pool Pump at first glance of the price tag, but you might be surprised by what they have to offer. 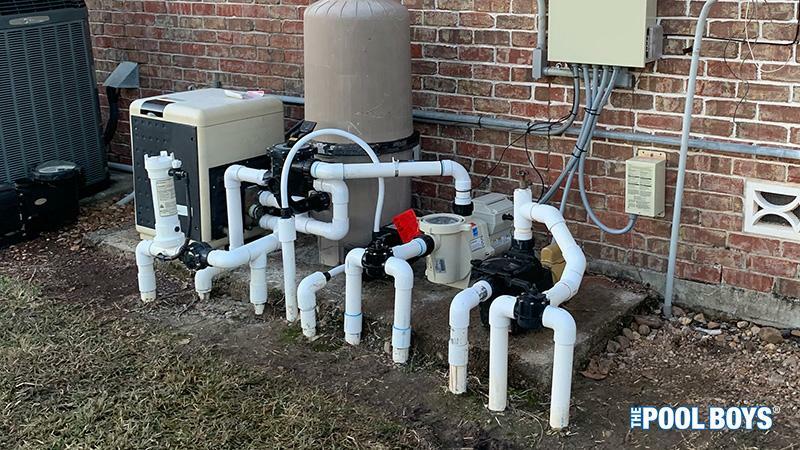 Here’s what we consider to be the top 5 benefits of a Variable Speed Pool Pump. 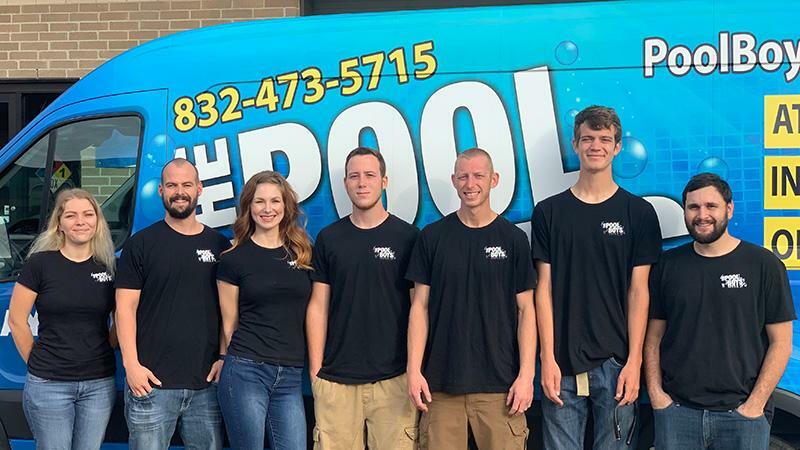 If any of these sound beneficial then read on and make your own determination on whether a VS Pool Pump is worth it, or not. 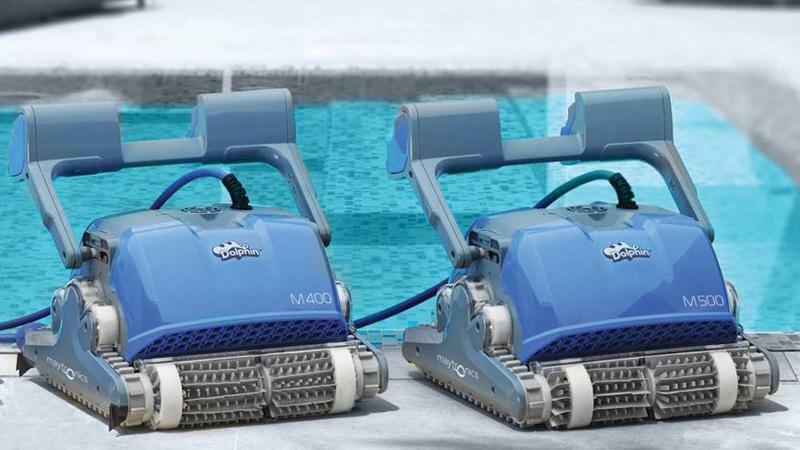 Maytronics Dolphin Robotic Cleaners are the most popular automated pool cleaners on the market today, and now you can save big this summer with The Pool Boys and the Maytronics Dolphin Days of Summer program! 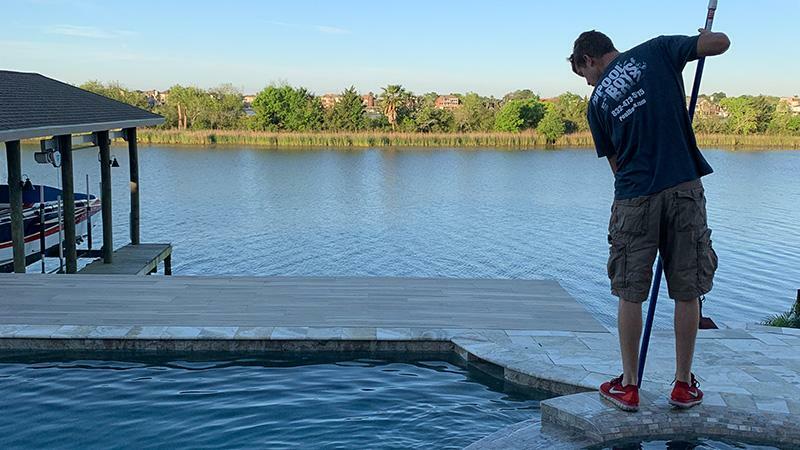 Maytronics is offering rebates of up to $125 when you buy a new Maytronics Dolphin Cleaner at The Pool Boys in League City, TX in May, June or July 2018. Call us today at 832-473-5715 to reserve your model! 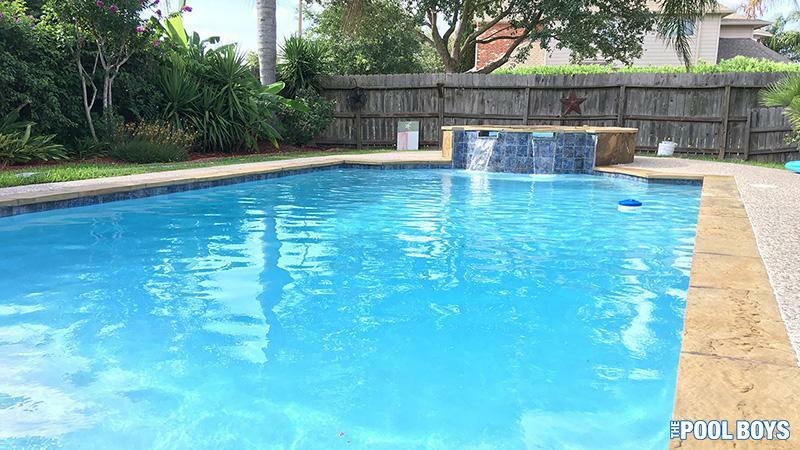 Living in the Gulf Coast region brings about some challenges for swimming pool owners in regard to weather. Not only do we get frequent storms dipping down from the north, bringing tornadoes in the summer and freezing temperatures in the winter across this part of Texas. But more importantly, we are a prime target for Hurricanes and Tropical Storms along the Gulf of Mexico, as witnessed last season with Hurricane Harvey.